The city of Fort Worth is truly revving with expansions as even more construction, new listings, and openings are scheduled for 2018. From the territorial increase of Crockett Row at West 7th to the ongoing developments at the Shops at Clearfork, Fort Worth is full speed ahead in consumer growth with no plans of stopping anytime soon. 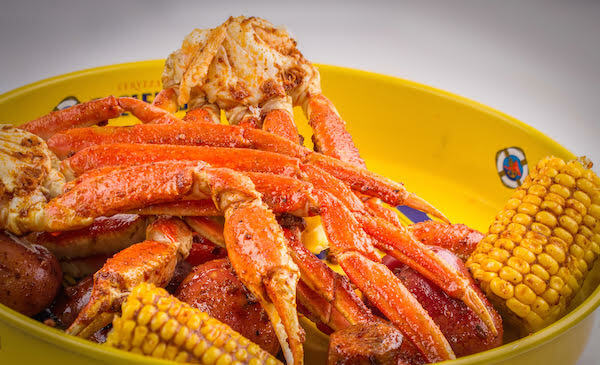 Recently announced, Fort Worth will now open its arms to one of the metroplex’s most cherished seafood destinations, Shell Shack. A noted DFW staple for crab and seafood lovers, the restaurant will now dig its claws into Parkside at Alliance Center in early 2018. Boasting more than 5,000 square feet in its interior, and a 2,262 square foot patio, the casual dining establishment is bringing the sea to Cowtown — for what we’re coining as the ultimate surf and turf. It won’t be too long now before the Fort Worth community claims Shell Shack as its newest fave. 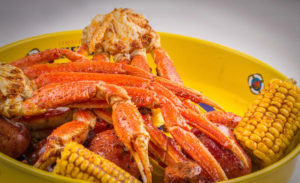 From the freshest of crab to its infamous “Boil”, the shack is notorious for its flavorful seasonings, friendly atmosphere, and colorful interior. An Inspire N Style favorite, the calamari appetizer is a definite must-have and undoubtedly the best in all of the metroplex. 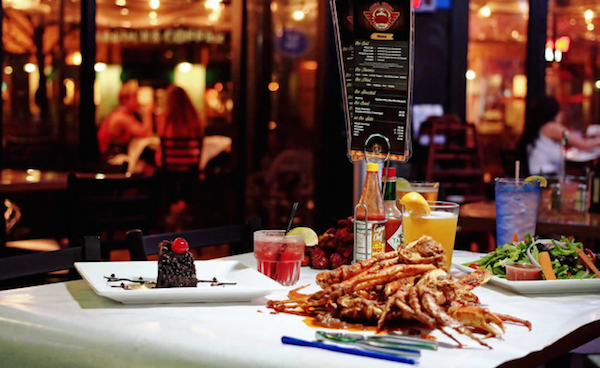 Perfectly paired with beer or a cocktail, the menu boasts everything from shrimp, oysters, and more, to burgers and wings for the non-seafood eater. Whatever your tastebuds shall fancy, this latest chess move by Shell Shack is king. 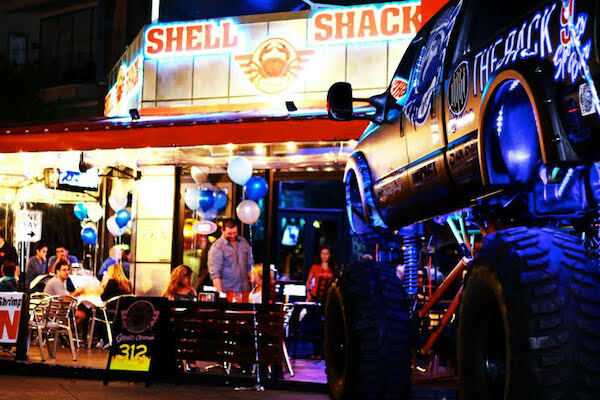 With the full kitchen and bar open until 1:00 a.m., seven days a week, Shell Shack will indisputably be a local gem. Checkmate.